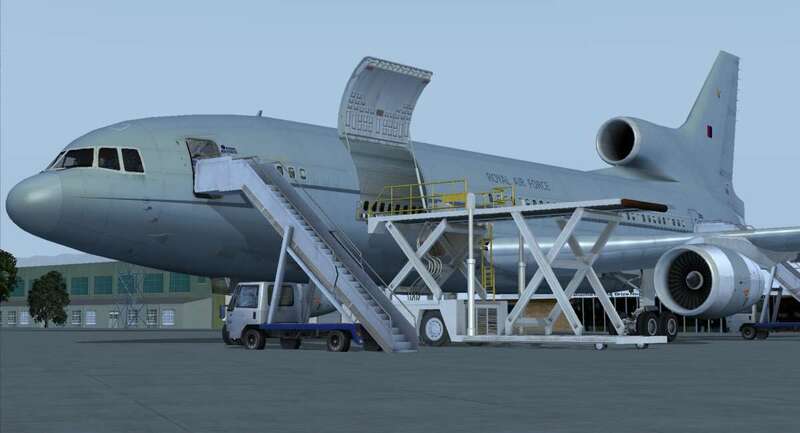 Financial setbacks and development problems with its Rolls-Royce RB211 engines meant that it lost out to the rival DC-10 in commercial sales, but the TriStar was a technologically advanced aircraft that remains an aviation icon. 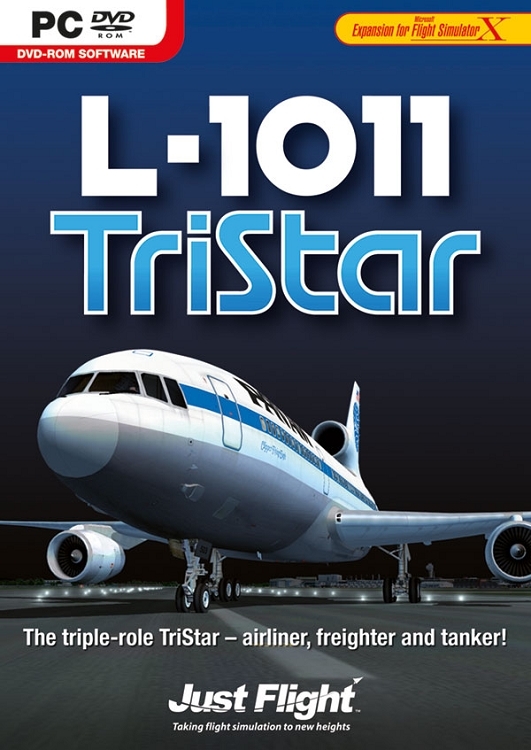 This new Just Flight L-1011 TriStar collection pays homage to this much loved tri-jet with four superbly modeled airliner and military variants in a total of 25 paint schemes. 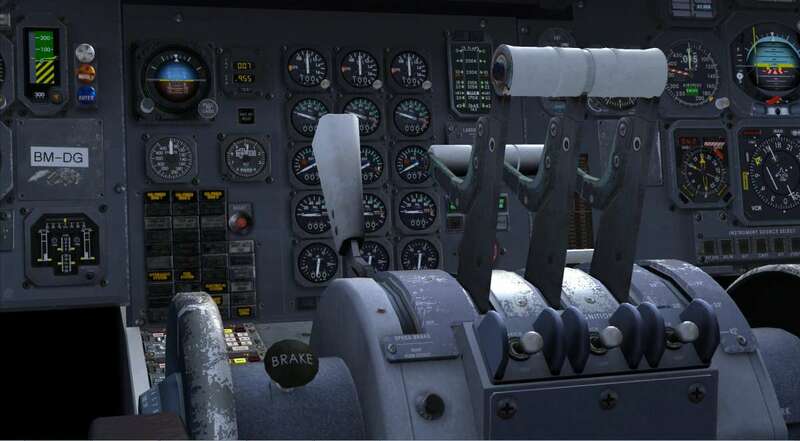 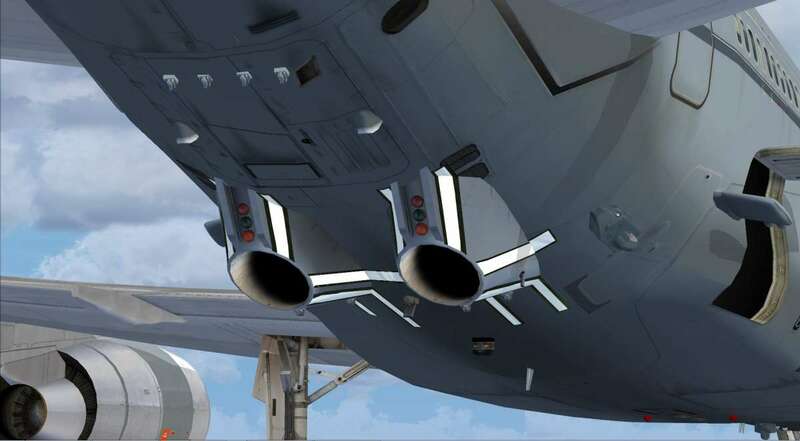 The aircraft feature accurately detailed 2D panels and virtual cockpits complete with refueling controls on the tanker variants, a fully functioning Inertial Navigation System, stunning high-resolution textures and an authentic flight model with the TriStar’s unique Direct Lift Control runway approach system.